Welcome to the Bitterroot River’s webpage! This website is meant to celebrate the Bitterroot River. It aims to become a clearing house for information related to the river and serve as a living link between the watershed and the people it supports. 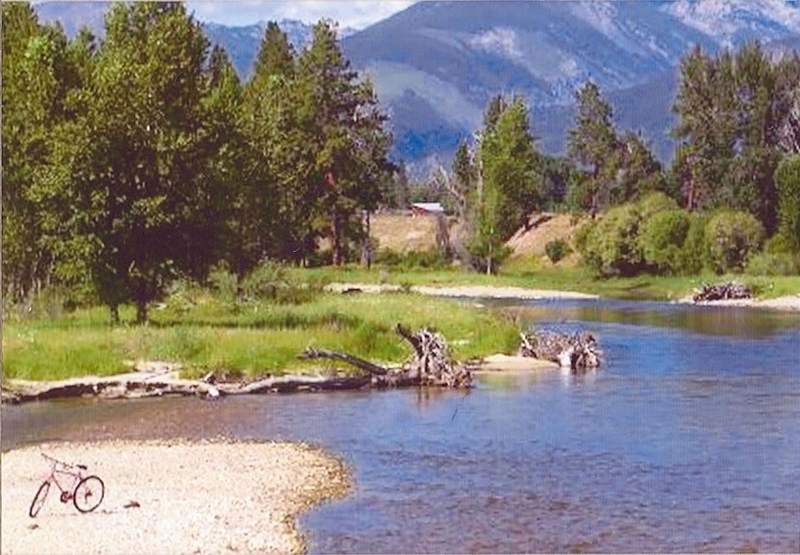 The website is sponsored and maintained by the Bitterroot River Protection Association (BRPA) a non-profit tax exempt organization dedicated to protecting the waters of the Bitterroot River Basin from privatization or environmental degradation since 2000. BRPA is a WATERKEEPER Alliance Affiliate and our aim is to be the voice of the Bitterroot River in every venue in which the destiny of these waters is at stake. Report Pollution, Environmental Damage and Public Access problems! Thank you for your work. As a fisherman, TU member, FFB member and BRWF supporter. I can truly appreciate your efforts. If you need another volunteer for water testing. I would like to offer my help. I live in Corvallis but not on a tributary or the river but close. I do have some mobility issues but could help. I will contribute financially next pay check but cannot now. Hats off to the Bitterroot Star. Great article on your important work. Take care. © 2019 Bitterroot River	· Powered by WordPress · Theme Claydell Media.